Ocean Stars office staff celebrated the end of another Ocean Stars year! 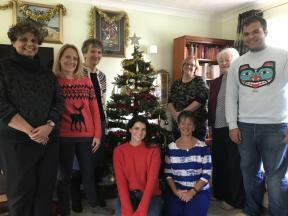 Ocean Stars office staff celebrated the end of another Ocean Stars year with their Christmas lunch party ????. We would like to wish all our supporters a Happy Christmas. 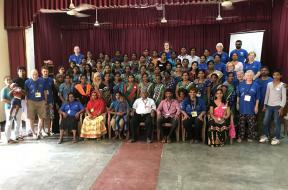 Over 80 teachers attended an all island teacher training for Ocean Stars Preschool staff held in Batticaloa on Friday 26 October. 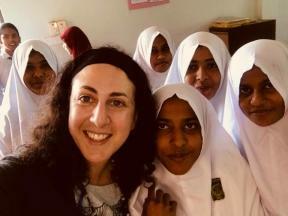 One teacher who has been teaching for 32 years said that this is the first training session she has been to and thanked Ocean Stars for giving them this opportunity. 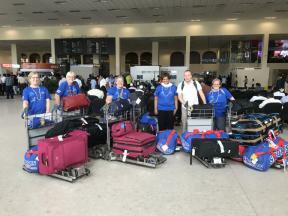 10 volunteers arrive safely in Sri Lanka. 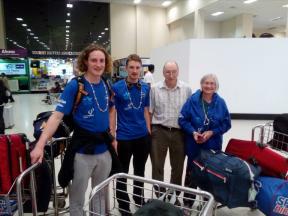 They will spend the next 12 days visiting Ocean Stars projects in Sri Lanka. 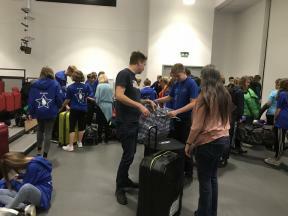 1 000 kilos of resources have been packed ready for the 21 students and 4 staff travelling with Calthorpe Park School Fleet, to take to Sri Lanka. 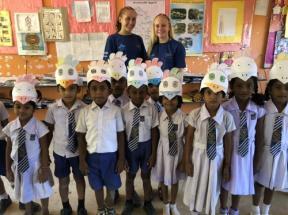 They will be visiting their link schools and preschools which are run by Ocean Stars Trust charity based here in the UK. 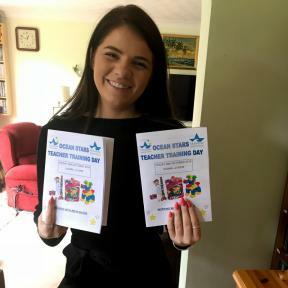 Ailidh , Ocean Stars Intern holding our Teacher Training booklet. 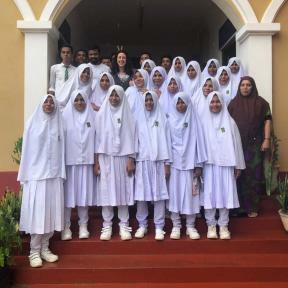 Over 60 teachers have signed up to attend our Teacher Training day for preschool teachers on Friday 26 October in Batticaloa Sri Lanka. 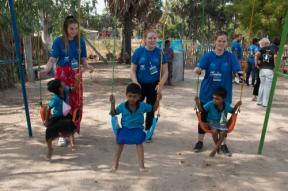 The teddies will be given out to the children who attend Ocean Stars Preschools. 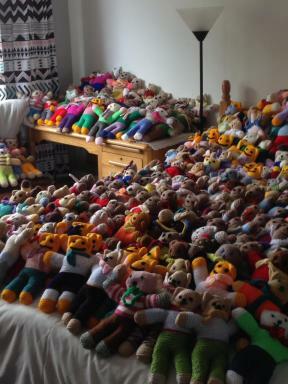 600 teddies are ready and waiting to travel to Sri Lanka in Octob er 2018. 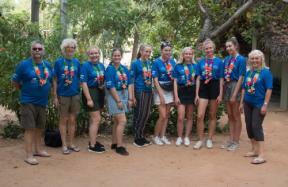 A group of 35 volunteers will be going to Sri Lanka to volunteer at Ocean Stars projects. The teddies will be given out to the children who attend Ocean Stars Preschools. For many children the only toy they will ever have. Thank you to all our knitters for bringing a smile to children' s faces.